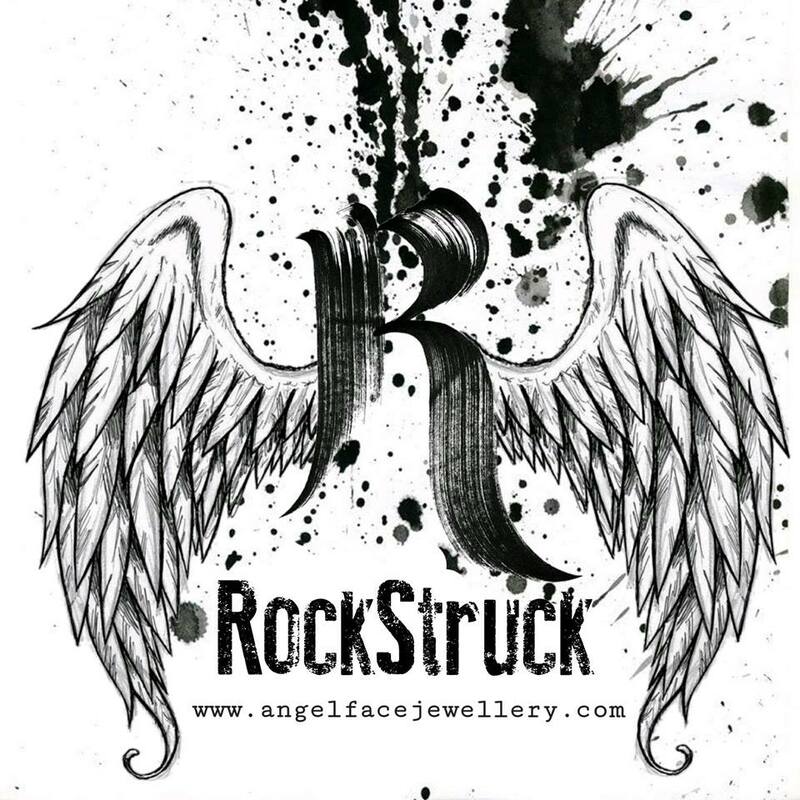 If you are local to Lancashire and are happy for us to take up a small space in your shop, you may not even have to buy anything, we will simply just give you a cut of any RockStruck goods which your customers buy from our cabinet. This is one of the places on the site where we need information from you. We want to make sure that you know what happens to the information you provide and to let you know your rights under the Data Protection Act. Here is a quick summary but if you want to read the full policy, click here. All stockist enquiries will be treated in the strictest confidence. Enquiries do not constitute any form of obligation to either party. If you require further information, please do not hesitate to contact us.